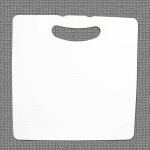 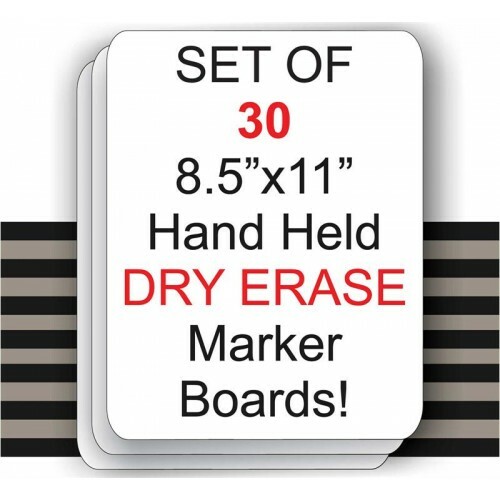 This white dry erase board dimensions are 8.5 inches by 11 inches, a great way to take notes, jot down a memo or for class room activities. 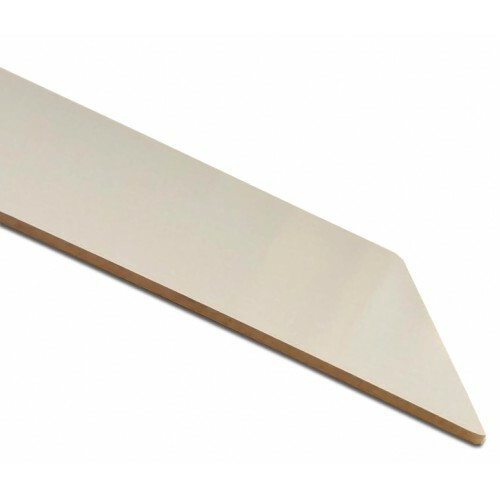 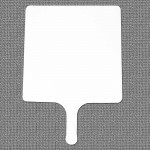 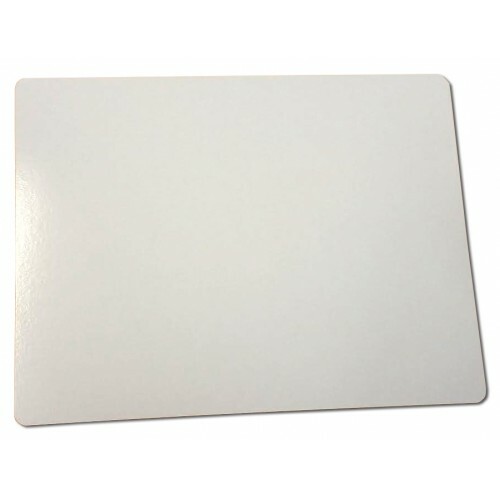 The writing surface is a white dry erase board, designed to stand up to many years of use...wipes clean with the use of a dry cloth, or try our sign cleaner for removal of shadows. 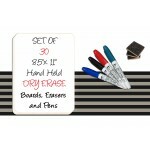 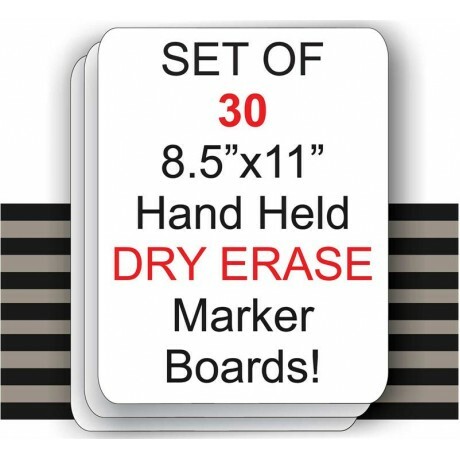 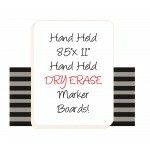 This wall mount display can be written on with dry erase markers, chalk markers or our waterproof NEOmarkers.